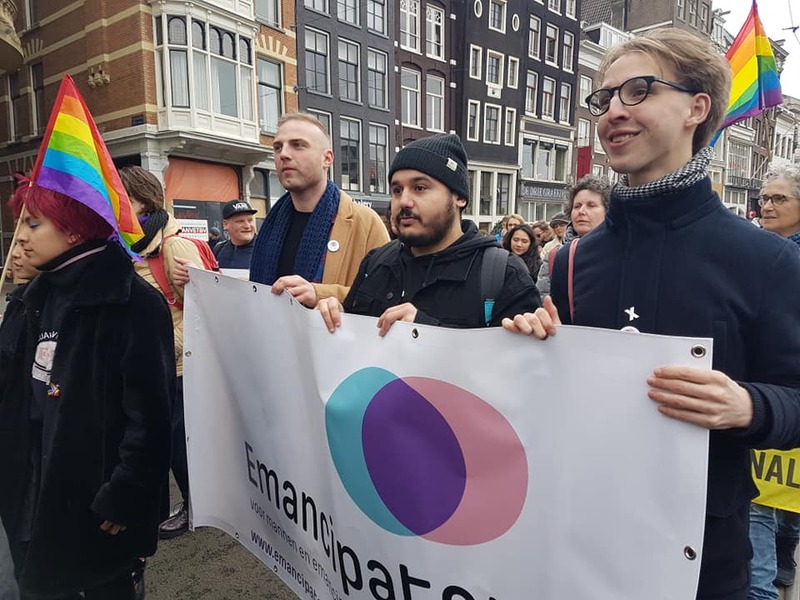 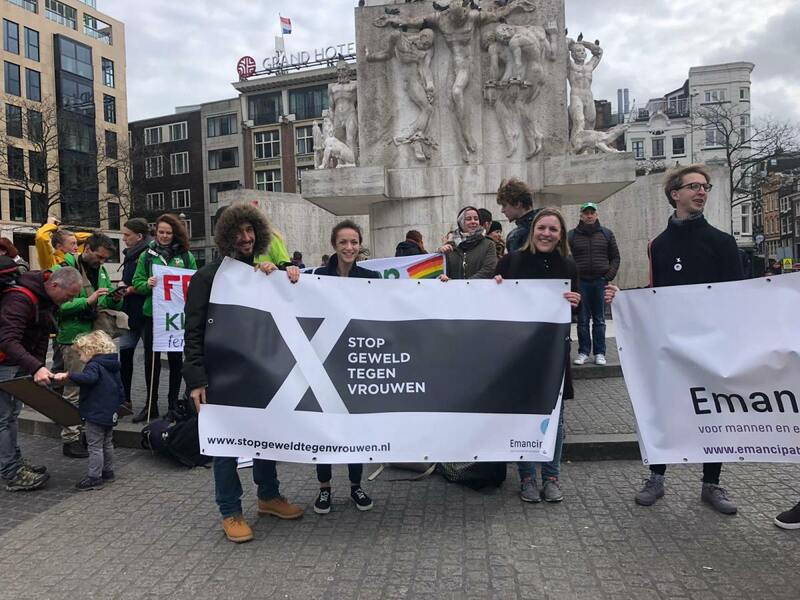 On the 9th of March 2019 the Emancipator team joined the Women’s March in Amsterdam, together with thousands of other participants. 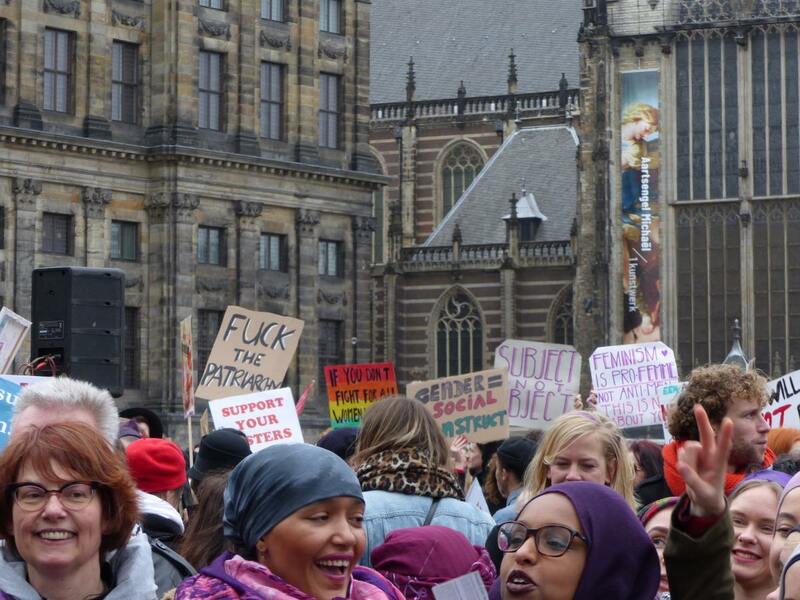 For me, it felt really powerful to be part of the Women’s March together with Emancipator. 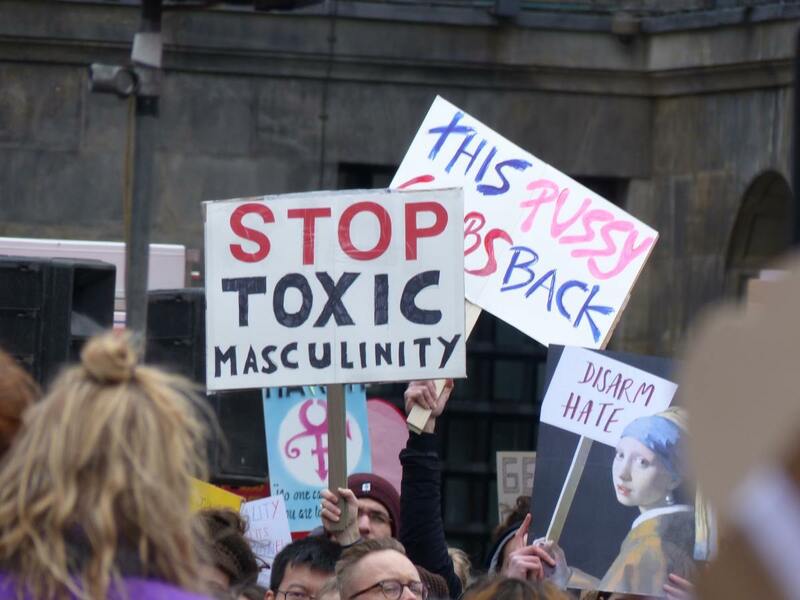 It was beautiful to see the diversity in the masses and in their demands but to know that in the end we are all fighting for the same thing – women’s rights and gender equality.